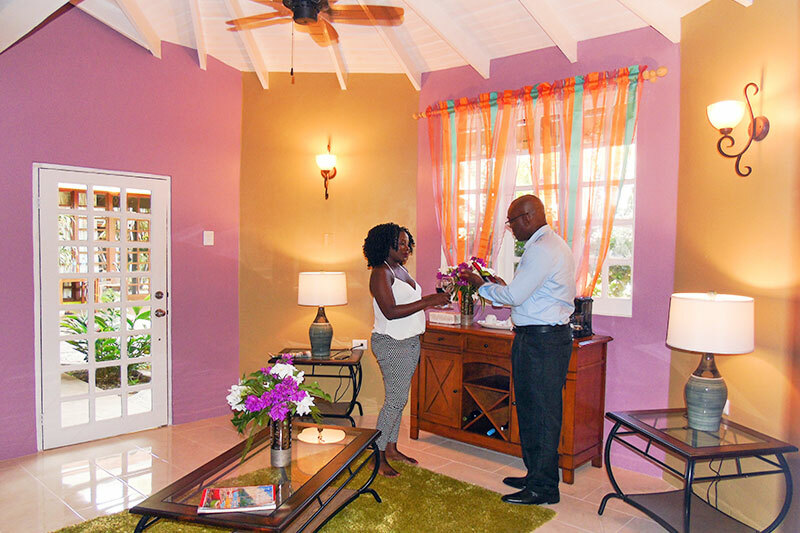 Our 20 comfortable hotel rooms are located amidst an oasis of lush tropical gardens and offer a wonderfully relaxed ambience. 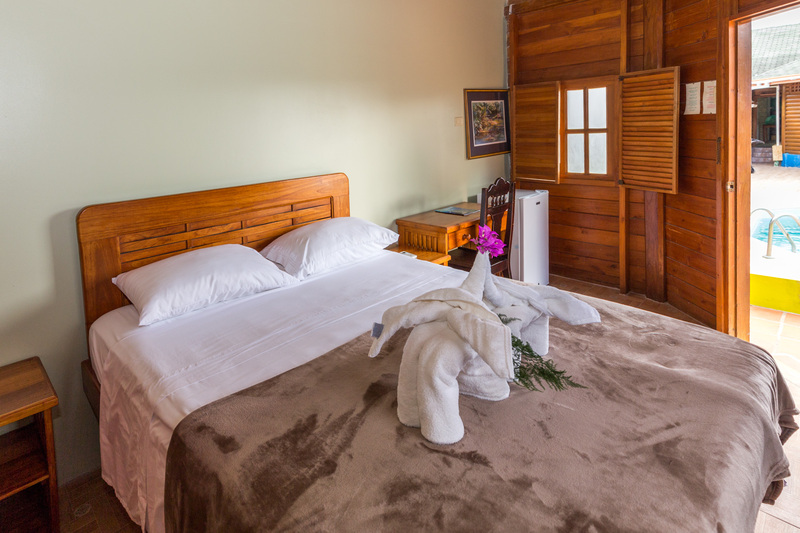 All rooms are fully air-conditioned, have en-suite bathrooms and are furnished with teakwood Caribbean-style décor. Located beside the swimming pool, our charming Pond Rooms are full of character. 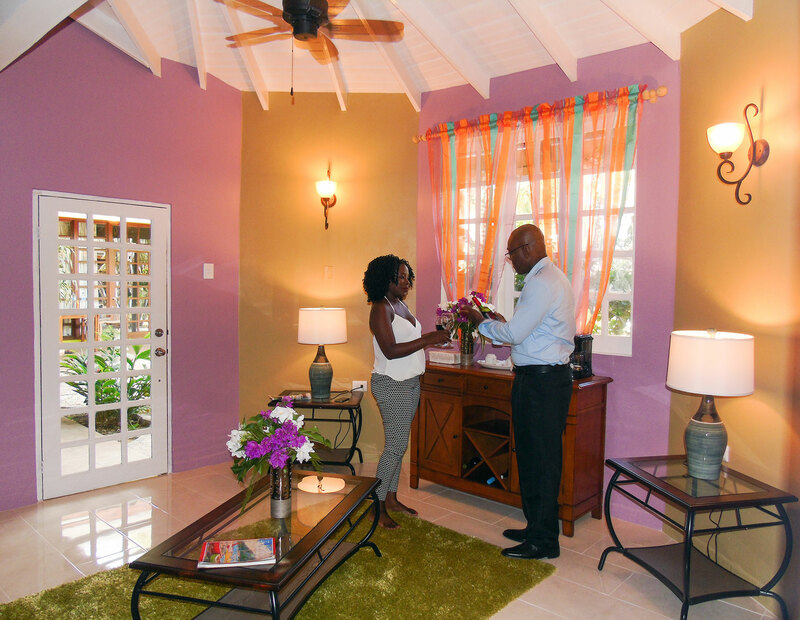 These rooms offer perfect holiday or business accommodation for couples or solo travellers. The Pasture Rooms are located around the quiet garden in the centre of the hotel. 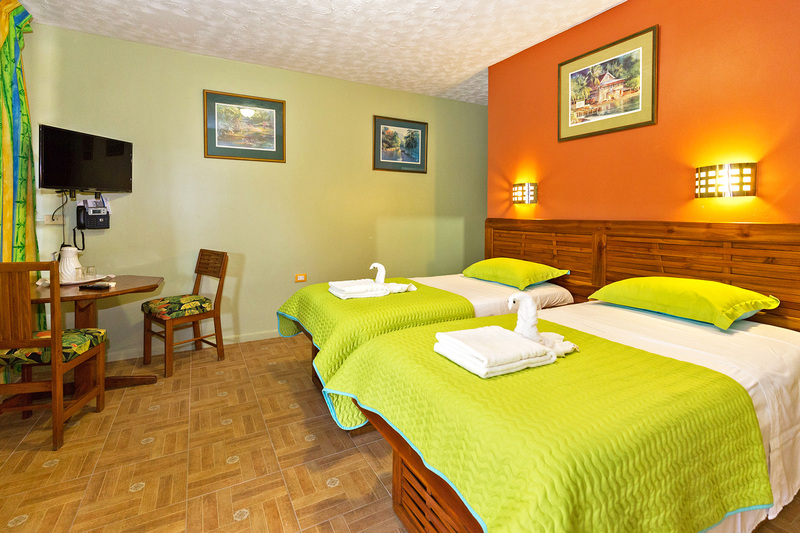 Enjoy the lush tropical vegetation and the very relaxed ambience of these lovely hotel rooms. Our pièce de résistance is our wonderful three-bedroom Bo Peep executive suite located in the attractive and tranquil garden area and offering unrivalled standards of accommodation.